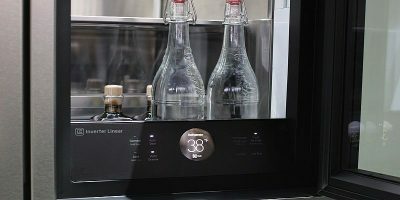 Refrigerators with smart inverter technology are slowly becoming the norm today. Let’s check out the LG’s “InstaView” ThinQ range and see how it performs. 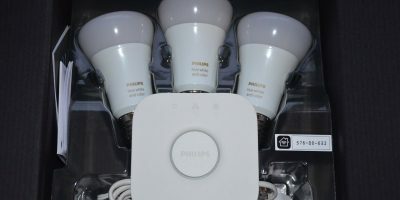 Two of the best smart bulbs are Philip Hue and Syska. Where does each bulb differ, and which is the better choice for your home? Let find out.